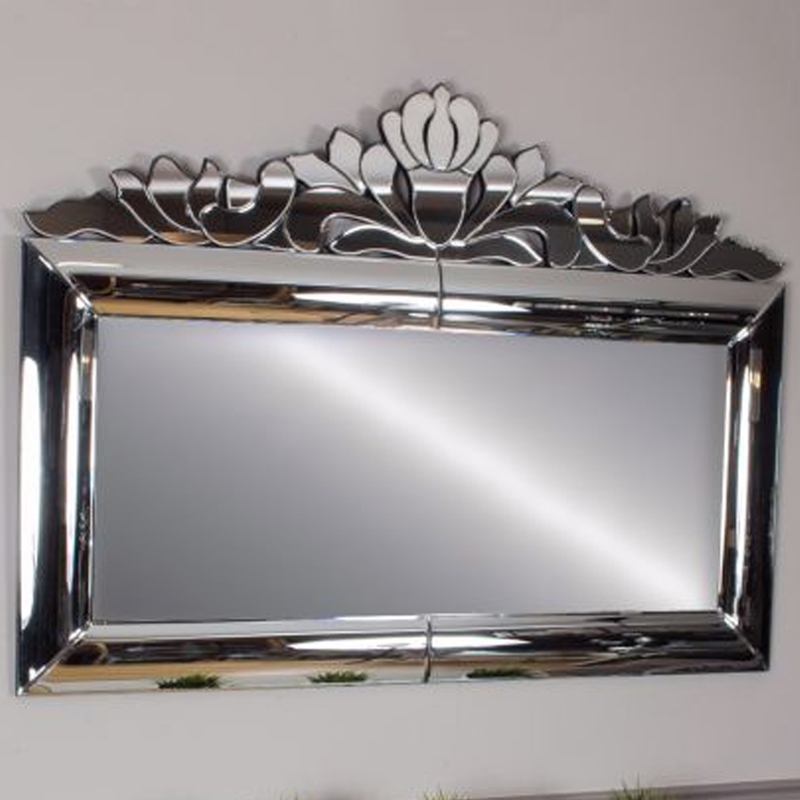 Here coming along from the Monroe collection , Homesdirect365 are proud to introduce the stunning large rectangular Monroe mirror , with statement detailing on top. A gorgeous over mantle mirror that would be perfect in a room along with our other furniture from the Monroe range. This mirror is definitely going to be the main point of your room. With a very bold statement detailing on the top it will not disappoint and be a striking piece in the whole of your living area.